We have a bunch of fun and educational apps in today’s collection to keep you and your family busy all weekend long. Lovi Dovi – Cute Love and Happiness by Inoochi ($0.99 → Free, 7.0 MB): A collection of games and activities starring Lovi and Dovi. Children of all ages will be captivated by Lovi and Dovi. Today only: Unlock all of Lovi Dovi’s wonderful content free of charge! Simply tap on any piece of locked content and confirm your action with a two-finger left to right swipe. You and your child will then be able to enjoy match-three games, puzzles, coloring books, and other delightful activities together. Lovi Dovi – Cute Love and Happiness by Inoochi is available for free today only (01/09). It has a 4-star rating with a total of 15 ratings. Photo Reminders ($0.99 → Free, 18.5 MB): Create clear visual reminders by snapping photos with this productivity app. 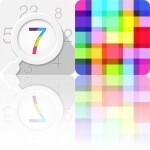 It’s perfect for anyone who needs more than a long list of text reminders to ensure the job gets done. 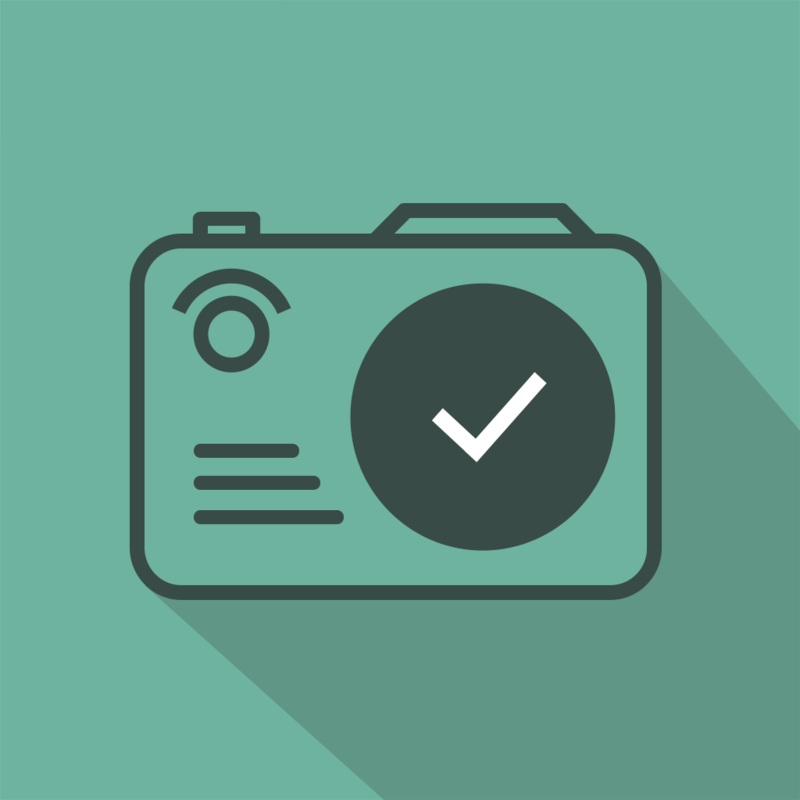 It’s so much easier to recall important events and ideas when you can actually see them, which is why we’re recommending Photo Reminders. All you have to do is snap a photo of something related to the event or idea you want to recall later, and then add a title and note. The photo will be turned into a large thumbnail, which can easily be viewed, edited, and shared from the main screen. Additionally, Photo Reminders allows you to attach audio notes and alerts to all of your events and ideas. 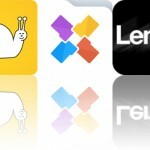 Photo Reminders is available for free for a limited time. It has a 4.5-star rating with a total of 25 ratings. Reverser – Backwards Video Maker with Reverse Cam ($1.99 → Free, 2.1 MB): Create hilarious backwards slow motion videos with Reverser. It’s for anyone who wants to have a little fun with their videos. You’re able to start from scratch or choose a video from your library. You can preview it before starting the conversion process to ensure you have the right one. Then choose one of the three playback speeds and Reverser will take care of the rest. Reversed videos can be played through Reverser or shared via Facebook, Twitter, Instagram, Messages, WhatsApp, or email. Reverser – Backwards Video Maker with Reverse Cam is available for free today only (01/09). It has a 4.5-star rating with a total of 184 ratings. Siena’s Edible Adventure ($2.99 → Free, 53.3 MB): Your little one can follow Siena on her adventure around the world in search of fresh fruits and veggies to fill her up in this interactive storybook. It’s the ideal app for parents who want to teach their children about healthy foods. This is one vibrant edible adventure. Your child can follow along with the professionally narrated story or they can enjoy it all on their own. Each page is loaded with colorful characters and interactive objects to discover. Once your child is finished with the story, they can enjoy coloring in pages by simply tapping all over the screen. 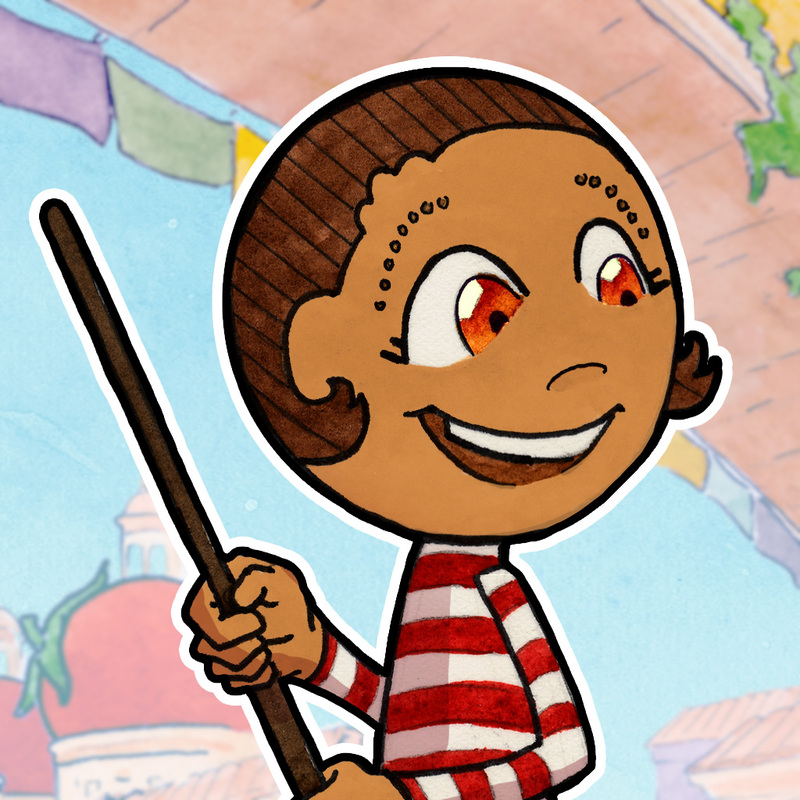 Siena’s Edible Adventure is available for free for a limited time. It has a 5-star rating with a total of 5 ratings. 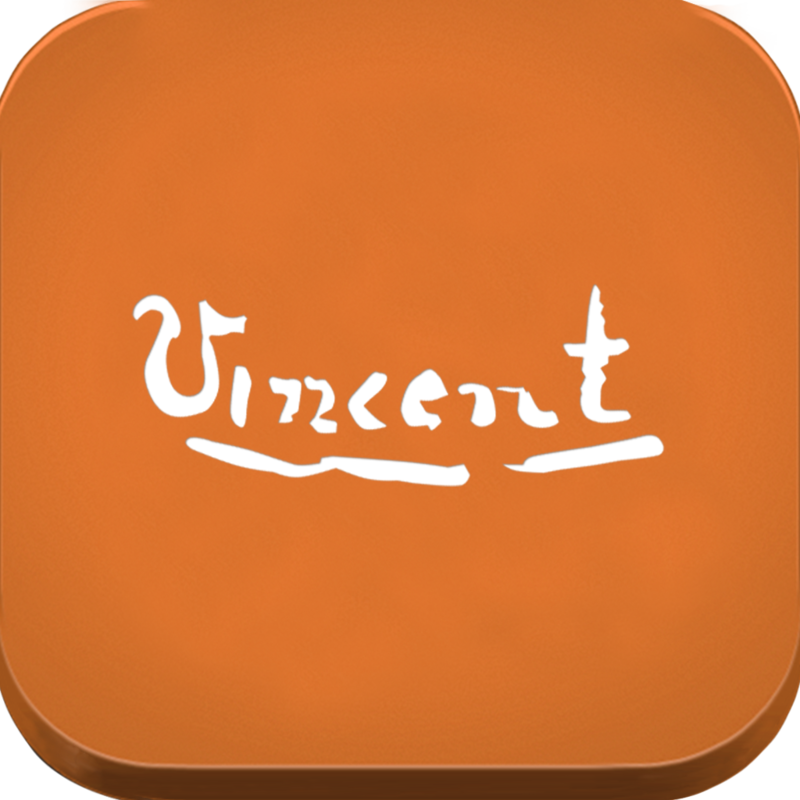 Van Gogh: Painted With Words ($0.99 → Free, 160.6 MB): This engaging interactive biography will teach you all about the short but splendid life of Vincent van Gogh. Painted With Words is a fantastic app for educators or anyone else interested in art. There’s so much to see and learn here. The biography is broken down into six chapters for easy consumption. As you follow along with Vincent van Gogh’s timeline, you’re able to view his work, read insightful essays, and gaze over personal letters. Van Gogh: Painted With Words is available for free for a limited time. It has a 4-star rating with a total of 82 ratings.